The Self-Teaching System (STS) is a guided program that introduces students to cardiac auscultation. The four-course system includes the STS software, pulse palpator, sounds reproducer, and 50-page illustrated workbook. 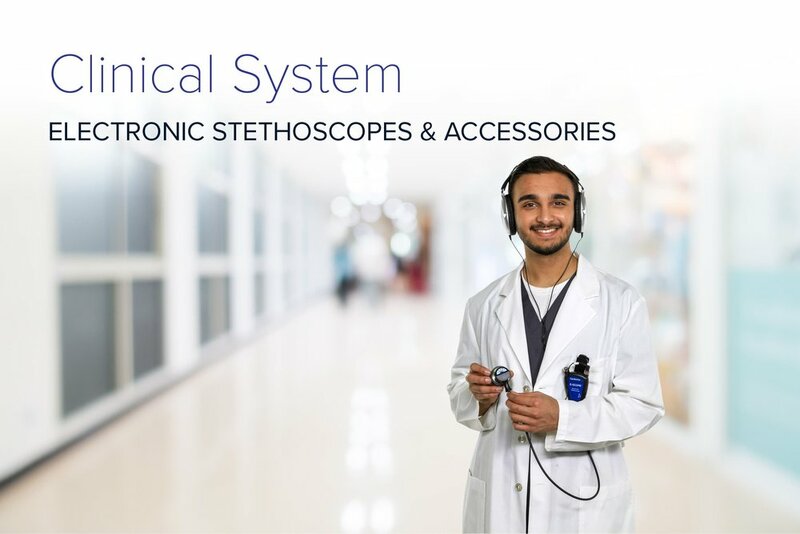 What Is the Self-Teaching System (STS) for Cardiac Auscultation? 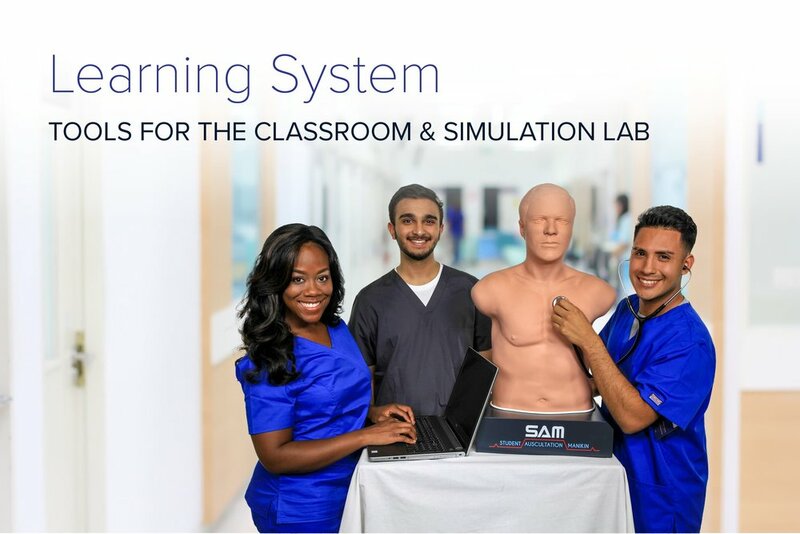 The UTMB Self-Teaching System (STS) is a system for individual student self-instruction in cardiac auscultation. This system was developed at the University of Texas Medical Branch (UTMB) in Galveston, Texas.